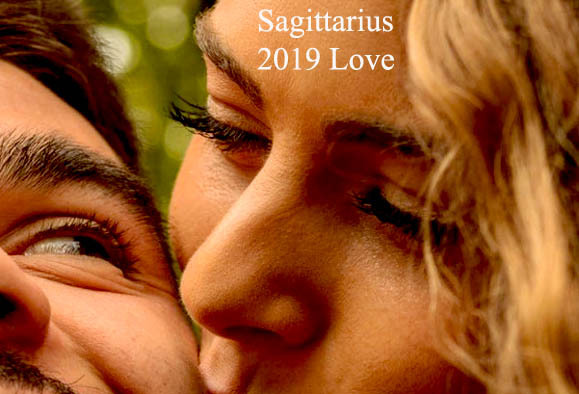 This is the 2019 Sagittarius love horoscope. In January, June and September, Jupiter square Saturn shows you what you need to accept in your relationship, in order to make it work. Then, is about getting more responsibility or about mental connection with your partner. HERE is Sagittarius money horoscope 2019.
they can’t live up to an expectation you don’t communicate. people communicate love in different ways. enjoy the diversity you both bring to the marriage. You’ll see that becoming more tolerant will make your relationship happier and healthier. 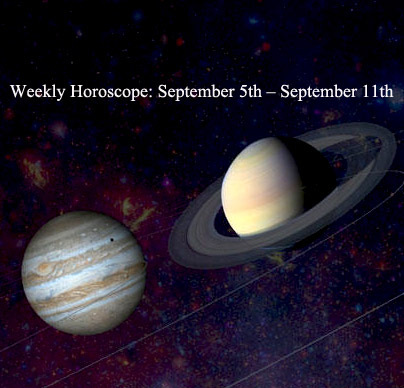 During the last 7 years, Uranus wanted you to be more adventurous in your relationships. So, probably you already made some memories that will last a lifetime. Some Sagittarius men and women were also unconventional when they chose their partner. They preferred original, even odd or eccentric people, sometimes developing some relationships that scandalized their friend and relative. After 6 March 2019, when Uranus will no more be in the astrological house of love, Sagittarius will develop more traditional relationships. Those born under this sign will learn to appreciate values such as stability, fidelity, and responsibility. Here is an inspirational quote, for this new era in Sagittarius’ relationships: „The greater the feeling of responsibility for the person the more true love there is“ (Pope John Paul II). take a romantic weekend getaway. have an old movie night. Here is a list with some of the best romantic films ever: „Casablanca“ (1942), „Gone with the Wind“(1939), „Love Story“ (1970), „When Harry Met Sally…“ (1989), „Henry & June“ (1990), „Sweet November“ (2001). Or you can make your own list, you and your partner proposing one or more movies. Sagittarius is one of the most innovative signs of the zodiac, so I’m convinced you’ll have more good ideas! Think about How Each of You Thinks! This is a Full Moon in Gemini, so that is important to mentally connect to your partner. You can read a lot (and almost everywhere) about the importance of emotionally connection, in a couple. But what about our brains? Shouldn’t they communicate and stay connected? Sharing intellectual interests is also an important aspect of a relationship. If one is interested in history, but the other doesn’t care about it and prefers to read comics, the couple still works, but the two of them surely lose some wonderful moments! Speaking with passion and conviction about something you like and getting positive feed-back from your partner is a great sensation. Common interests represent just one aspect of the problem. But one happens if you have conservatives views and you partner is a liberal or a progressive? What happens if you are an atheist, while your partner prays before work, before dinner before bed…? You will figure out that there are too many topics to avoid in a conversation. And this is not healthy for a couple. So, think about how each of you think! Share the post "Sagittarius 2019 Love Horoscope: In My Mind, In My Head"